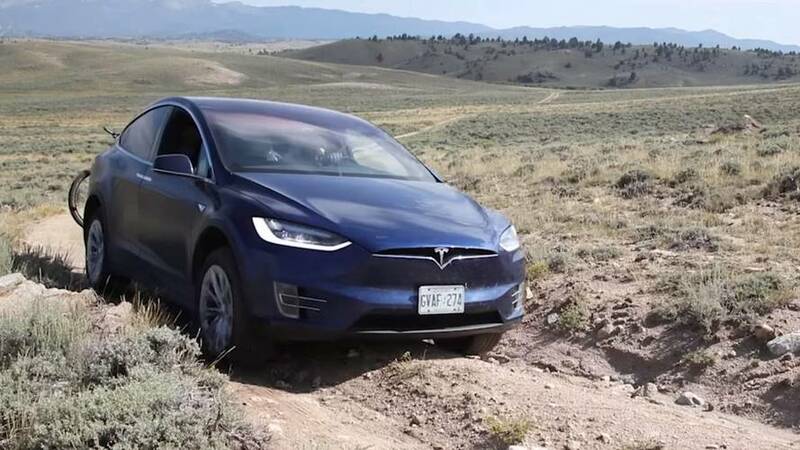 Watch this Tesla Model X get put to the test on a tough off-road track. 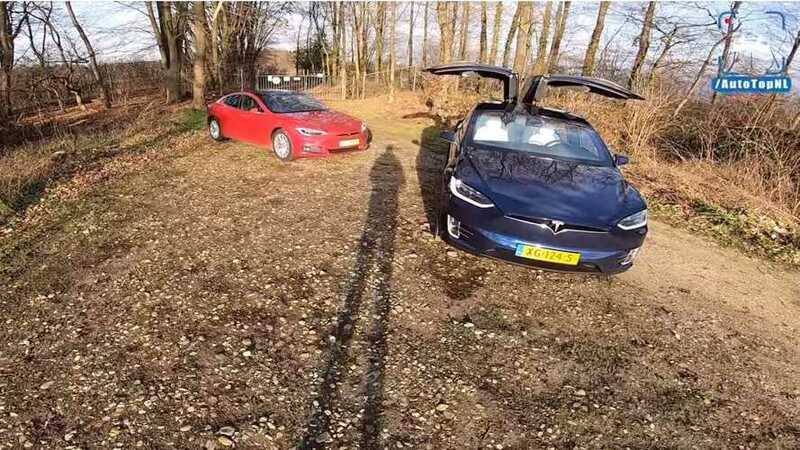 How do Tesla's long-range flagships compare? 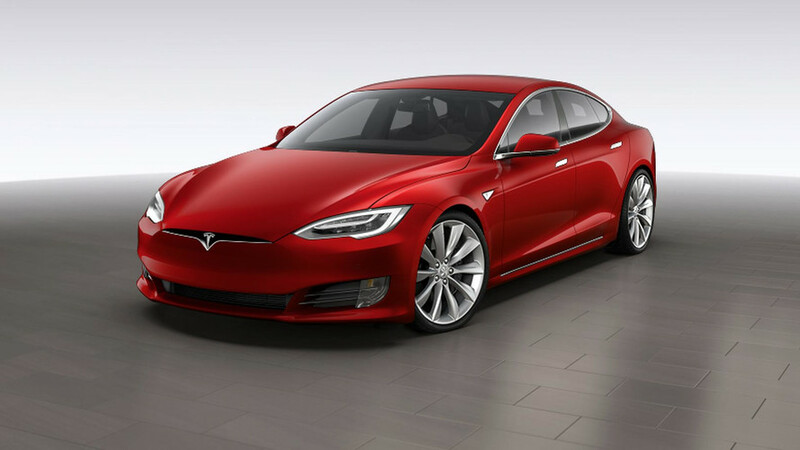 It's all Tesla for the top 6 spots on this 0-60 MPH list. 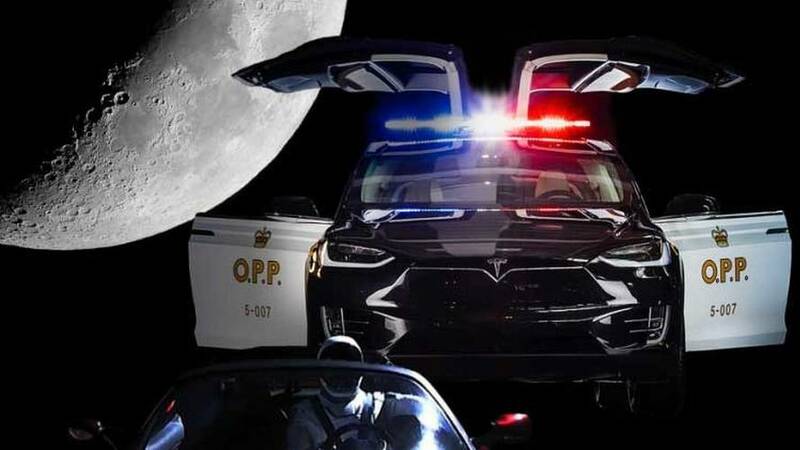 Teslas sure do seem built to last. 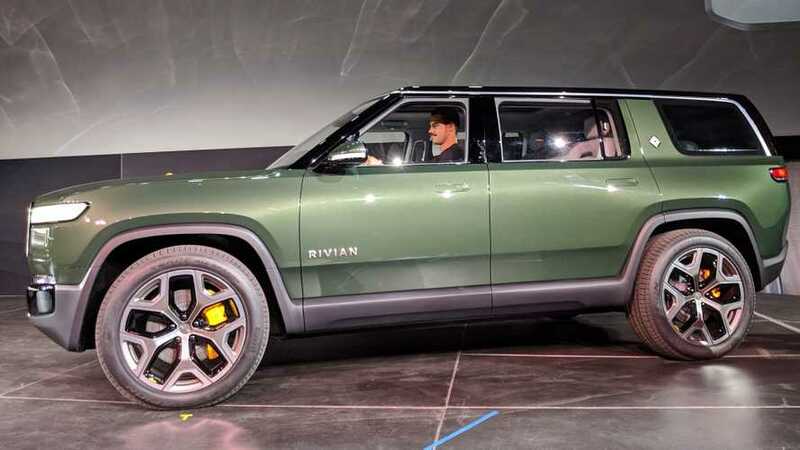 Tesla wanted competition. 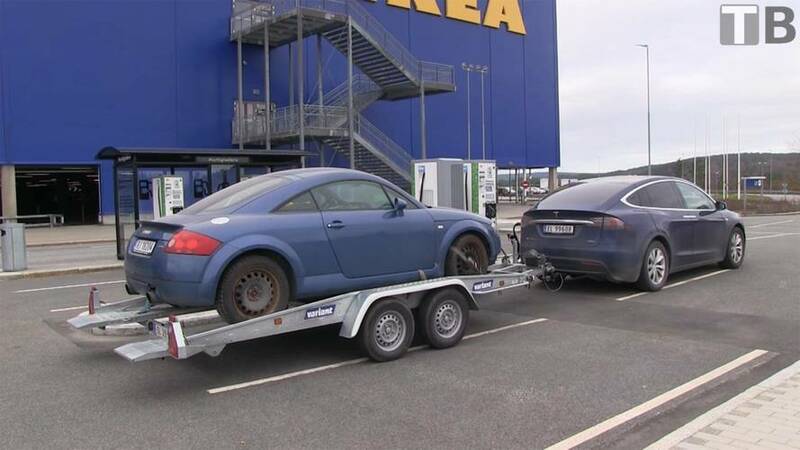 Now its got it. Let's compare. 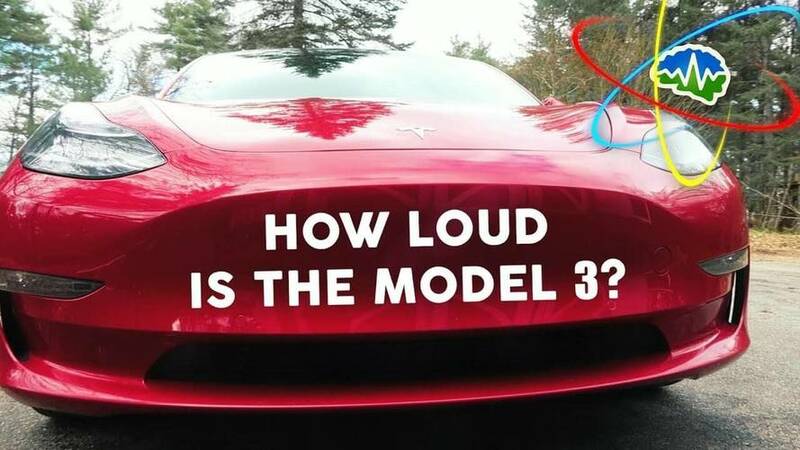 How much sound does the Tesla Model 3 generate compared to its largest sibling and an ICE compact car? 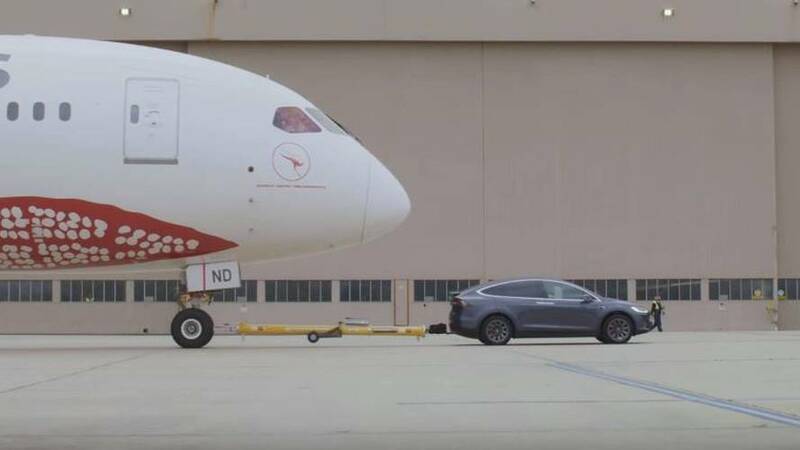 Weighing in at approximately 244,000 pounds without fuel, the Qantas Boeing 787-9 Dreamliner far exceeds the tow rating of a Tesla Model X.
Tesla made minor changes in interior finish options for the Model S and Model X. 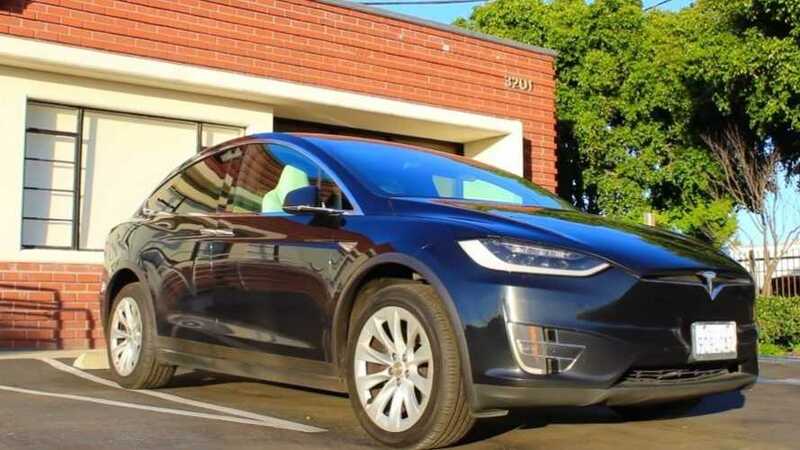 Check out the Tesla Model X frunk fully exposed. 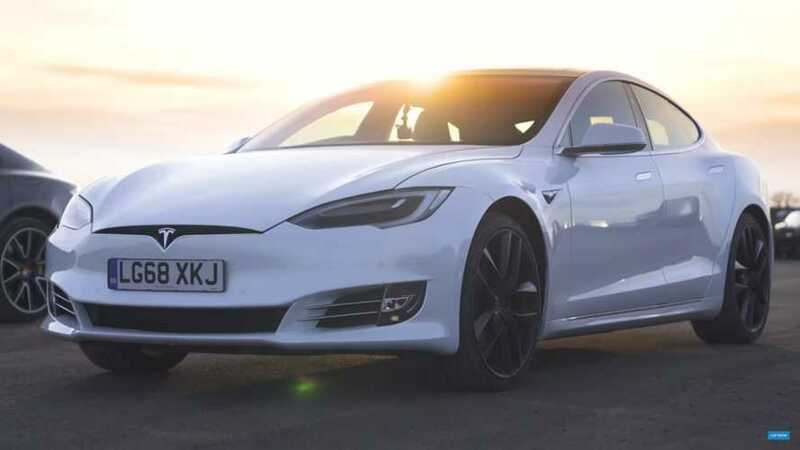 By now, we’re all accustomed to seeing the mighty Tesla Model S blow away all comers, but the appearance of the Model X on the track is still rather rare. 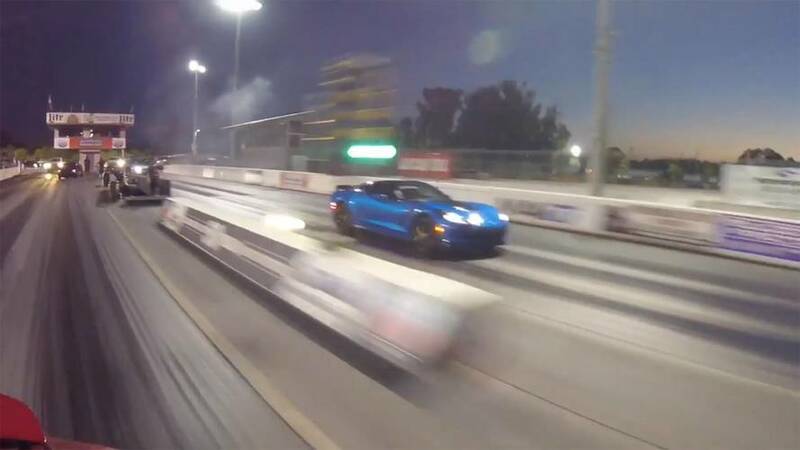 Can 2 Teslas Win Against This Squadron Of High-Powered Machines? 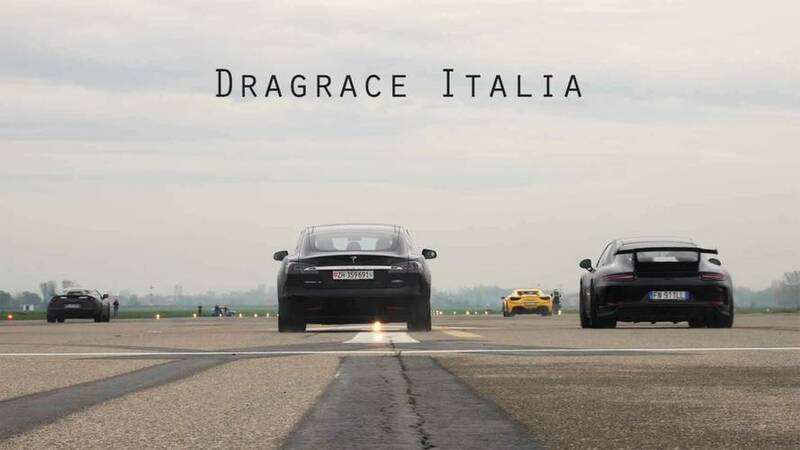 A Model S and Model X take on a variety of vehicles, including a Ducati 1199 Panigale, Porsche 911 GT3, Nissan GT-R, Bentley Bentagya, and Lotos Evora. 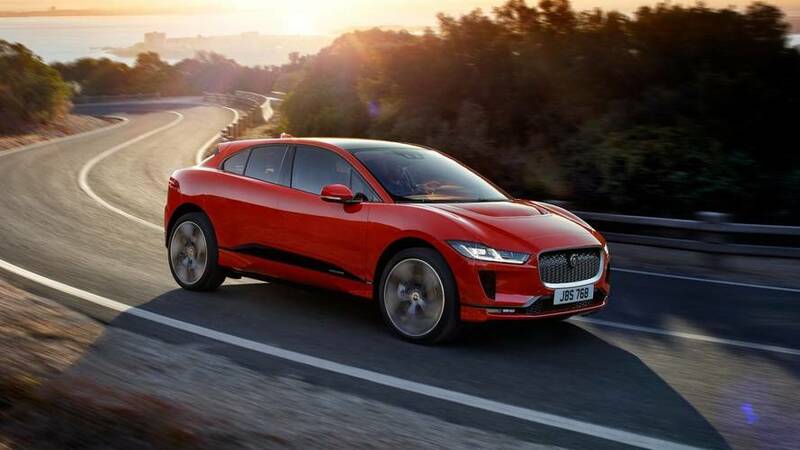 If you’re looking for an affordable EV SUV, Jag beats Tesla – though it's not an apples-to-apples comparison. 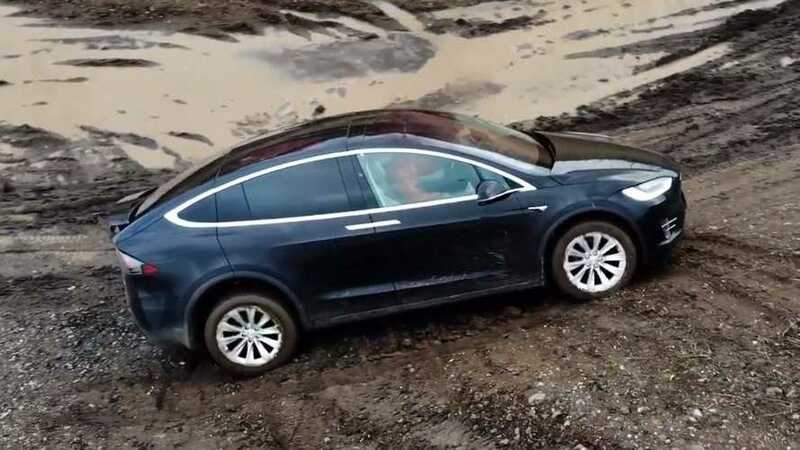 It’s about time we see how the Tesla Model X fares in some true off-road conditions. 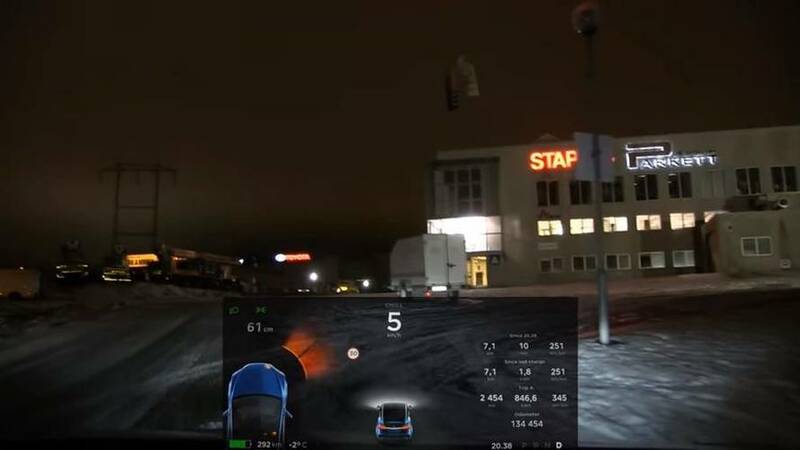 The Roadster may be fast, but it still can't outrun a radio. 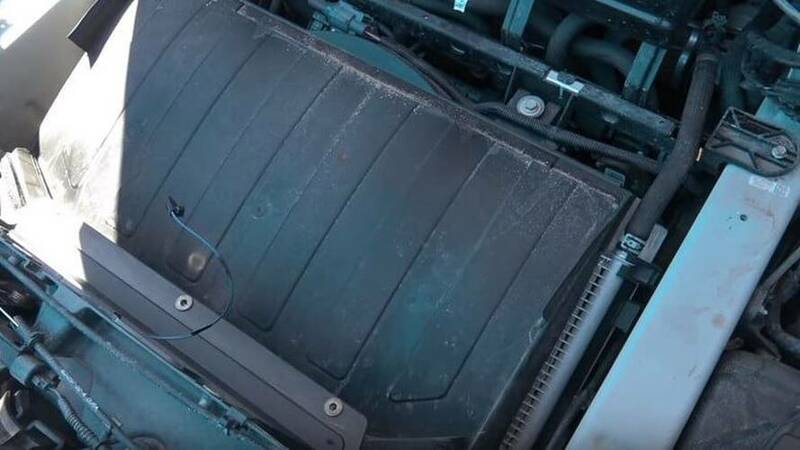 Check out Tesla’s new Chill Mode in action on Optimus Prime (Bjørn Nyland’s Tesla Model X P90DL). Well, maybe once out of three tries anyway. 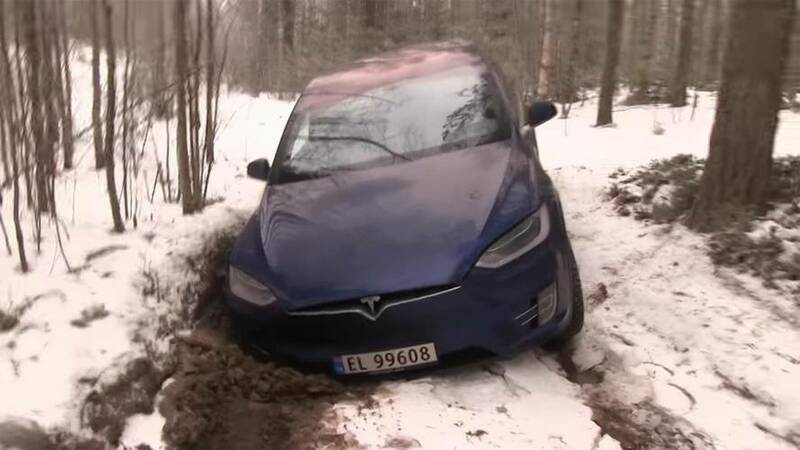 A Tesla Model X is good for a lot of things, see if off-roading on snow-covered trails is one of them. 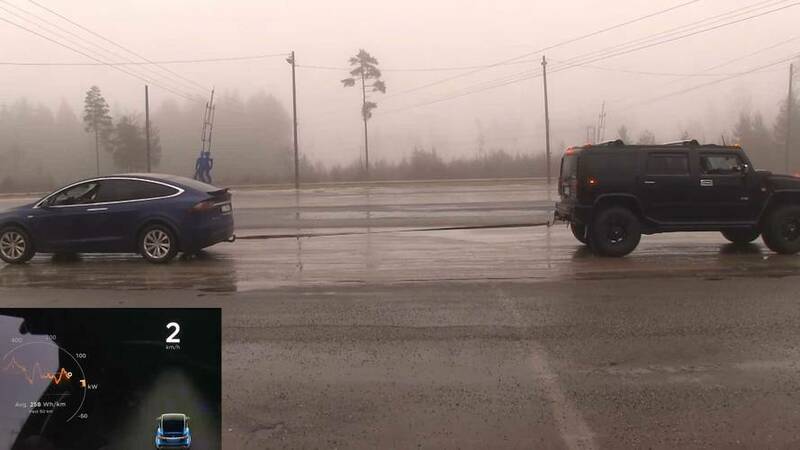 What happens with the Tesla Model X when you tow something heavy and attempt to accelerate like crazy?